Here is another tape out of the Lantz box. I was excited about this tape particularly since I had been to this show. 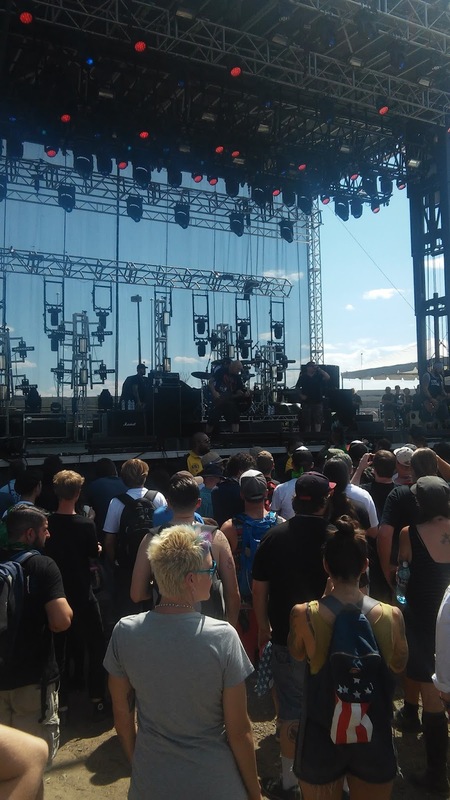 Way before I was recording shows myself so it was fun to relive it. Once again Lantz did a great job with the gear he had. Sounds to me like a fix position recording. He was able to set his tape deck down somewhere and not move it. Barely any phasing or other changes in tone. 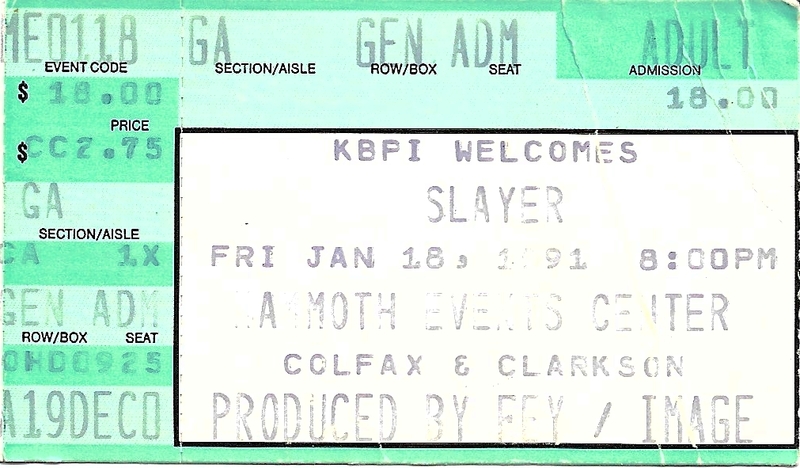 Really nice tape of this era of Slayer. This show happened days after the start of the first Gulf War in Iraq. Tom mentions it in intro to a few of the songs. Tom is extra chatty and there are many a classic piece of stage banter from him on this. 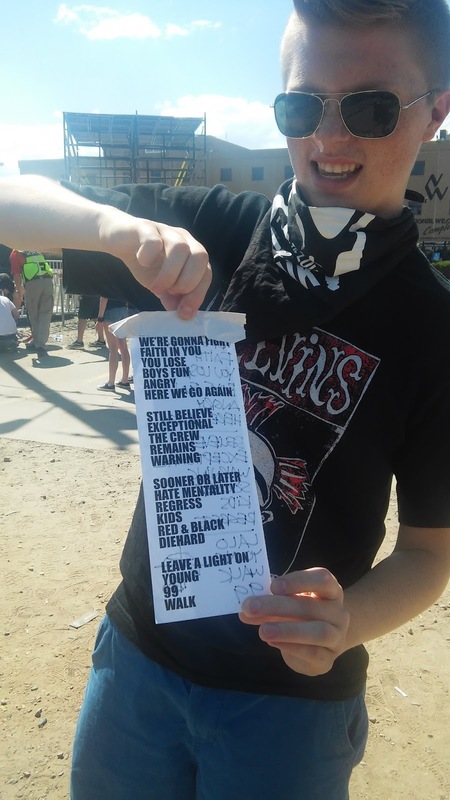 Band it tight as hell and the set list is top notch. Raining Blood right into Black Magic!!!! I recall it was below zero freezing in Denver the night of this. Just brutal. Tom mentions that too. Well I just heard that 7 Seconds is calling it a day. Kind of a bummer. Reminded me that I had this set tracked out on my hard drive and had never shared it for some reason. Well better late than never. Enjoy. Another Lantz tape. This one peaked my curiosity as soon as I saw it. Diamanda rarely tours so the odds that I ever get to see her are pretty slim I would guess. She is pretty out there so have a taste for the avant garde before diving in. From the same honey hole of recording that brought us the last Sonic Youth post. Here is a Lantz tape of Helmet at the Mercury Cafe in Denver CO on July 31st 1992. A couple of months into the tour for In The Meantime. They are road tight and just nail these songs to the wall. Crushing. 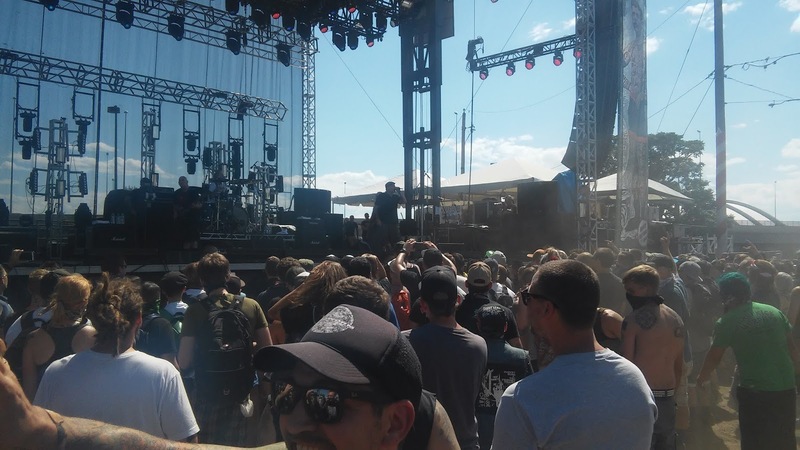 Sadly I wasn't at this show. 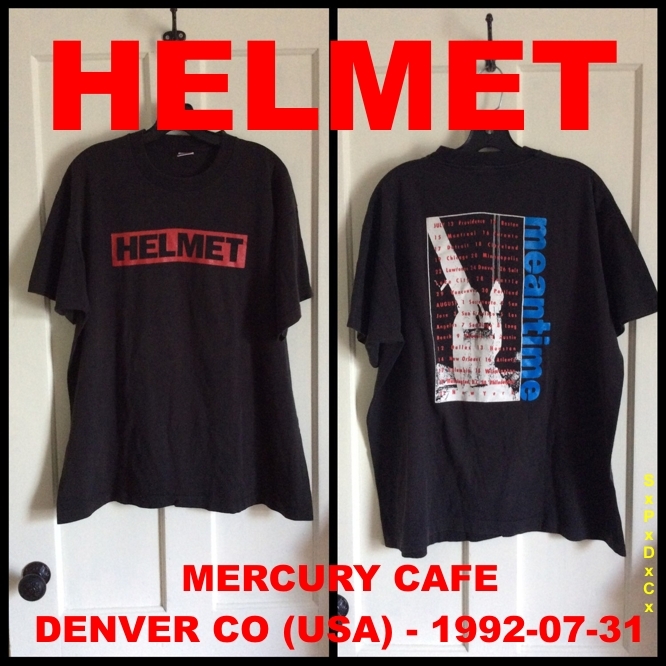 I didn't see Helmet until the Betty tour I think. Maybe with Melvins? The 90s were a pretty amazing time for music. This is kind of exciting for me. 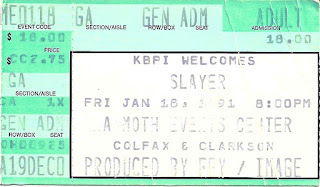 I went to this show back in 92 way before I was making recordings of shows or had even thought that it was something I would do. I met Lantz at a Drive Like Jehu show a few years about and he might have mentioned that he had some tapes. I can't recall. A couple years later he emails me saying he has a box of live cassette tapes and wanted to know if I could do some transfers. 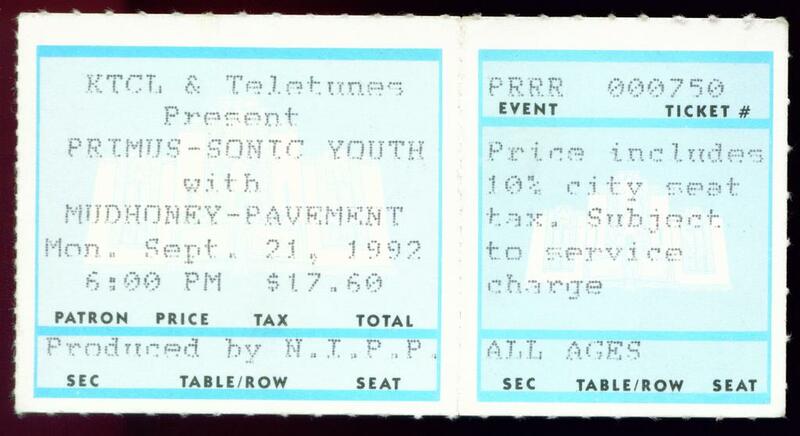 He had a bunch of great stuff from the late 80s early 90s including this Sonic Youth show at Rec Rocks. So I agreed to take on the project. Watch out for a bunch of posts from this box of tapes in the near future. I recall that I went to see this show mostly because I was a big Primus fan at the time. 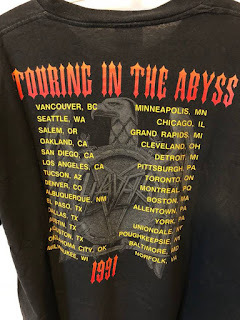 They were touring behind Seas Of Cheese still. But I was curious to see all the bands. 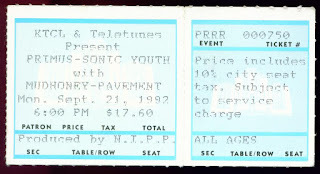 I recall being pretty blown away by Sonic Youth. Super fun to be able to relive that show after so many years. Latnz did a really nice job capturing this show. Which is not always so easy at Red Rocks. Enjoy.